seriously classic styling. 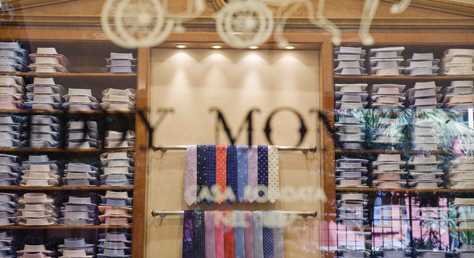 At Eddy Monetti silk ties are hand-stitched, shirts are made-to-measure and Monetti’s own-label collection is made up of carefully chosen labels. You’re in good company; Crown princes and stars of stage and screen wear Monetti Menswear.